Migesa is the choice for companies seeking to shape the process of selecting, purchasing and managing software through the lifecycle of technology. Whether evaluating a product or integrating with legacy systems, it is necessary to understand the cost of acquiring the software. Migesa offers advice to your organization to take advantage of volume licensing contracts, maintenance (Software Assurance) and product standardization with the goal of reducing costs of ownership and establish a simplified software management. The volume license contracts may be confusing in its terms and conditions, purchase options and products, and their reporting requirements and compliance with the lawful use of technology. Migesa can help make all this easier for the company. Migesa will guide you through contracts interpretation, licensing implementation and scheduling of purchasing reports, additionally provide support before and after the sale, and keep up to date progress on the commitments made in the contract for maintaining the desired discount levels. What licensed software do I have? How can I comply with the rights of software usage? How can I stay legal and save money? 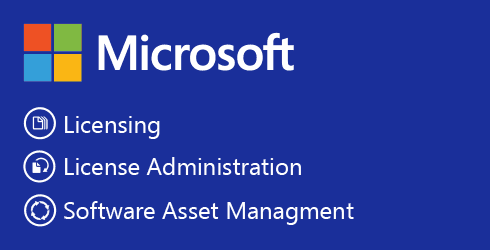 Migesa experts can help track and reconcile information from licensing contracts with software that is installed, and evaluate policies and procedures for information technology, to ensure you make the most of software investments.